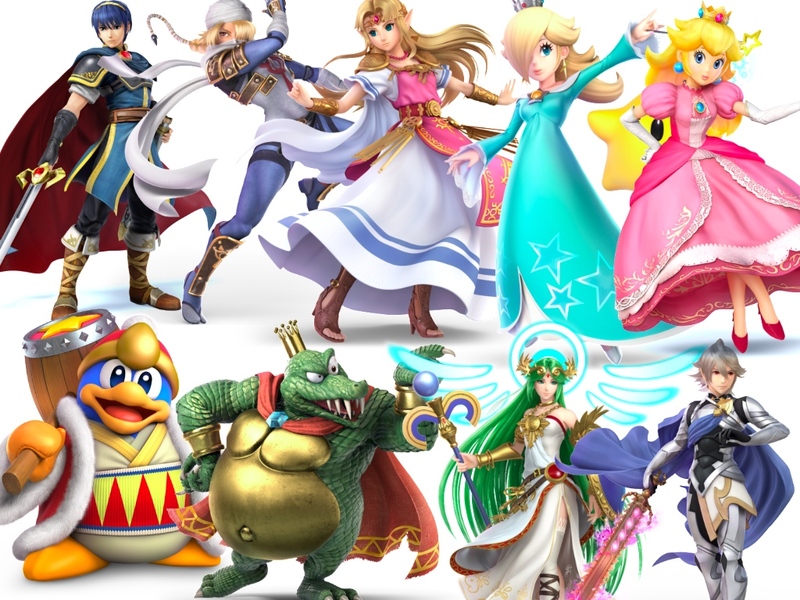 Super Smash Bros Ultimate features the biggest roster seen so far in the series. With so many characters, how will you pick? You need to know where each character stands on punching Nazis. Who is most committed to replacing capitalism with a worker-owned command economy. 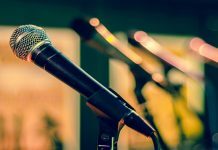 Which is most committed to revolutionary socialism? We’ve ranked them on this basis. These 9 fighters are impossible to break down any further. They all occupy the lowest rung on the scale. They’re all autocratic monarchs, loyalists, or aristocrats. Essentially, they are deeply committed to the preservation of imperialism. Nothing can save them from their demise at the hands of the people. Rated 10/10 for most fulfilling to Smash in the face. He looks harmless enough right? Wrong. 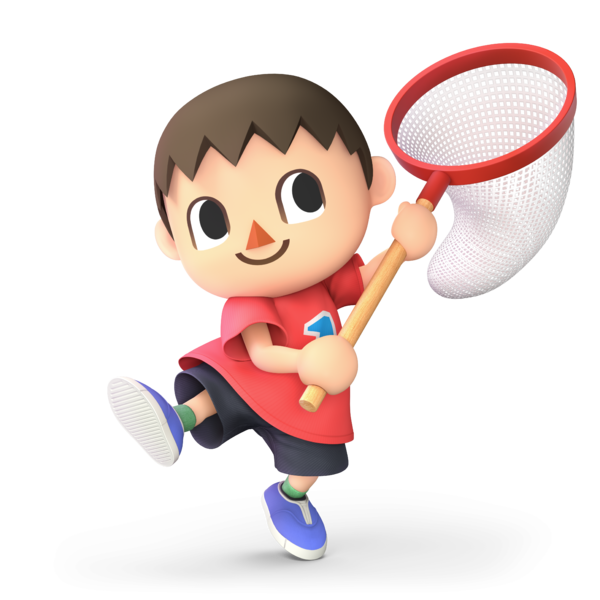 As Mayor of his town, Villager has overseen the dismantling of the government. He’s privatized all public services, slashed welfare, and removed all other sources of political power to make himself the only authority. His power is only curbed by the influence of a kindly Racoon, who provides money and homes to other residents. Without Tom Nook, the villagers grasp over his neighbours would be absolute. God knows what he’d do with that power. 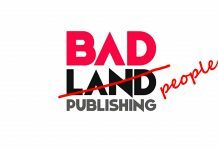 Rated 1/10 on the scale of benevolent dictatorship. This insane soldier thinks he has the right to enforce his backward libertarian views all over the world. He’s part of a dangerous paramilitary operation, completely committed to imperialism. Until he uses his skills to further the rise of the proletariat, he should not be trusted. Rated 10/10 for war crime efficiency. Mario. Working class plumber. Friend to all. Good guy right? No. 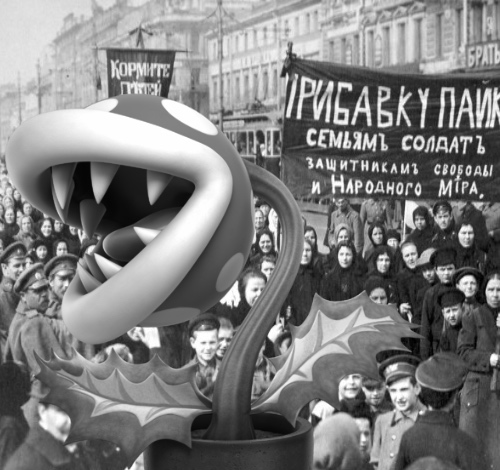 He’s the lackey of the autocratic monarch of the Mushroom Kingdom. He pretends to still be in touch with his working-class heritage. However, he’s abandoned his plumbing business to spend time with his royal pals. He’s a class traitor and a snake. Stomps 9/10 proletarians on sight. That’s just Mario in a lab coat. He’s not even a trained Doctor. At the command of the Princess “Dr” Mario deals out drugs to keep the inhabitants in line. 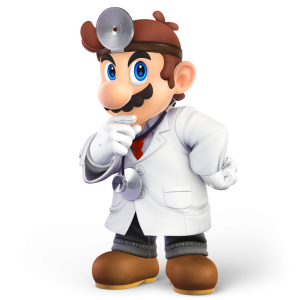 Somehow in the form of a fake doctor, Mario is even worse. Why does this fraud keep being perpetuated by Smash Bros? He has a 50% rate of success in malpractice lawsuits. What do these have in common? 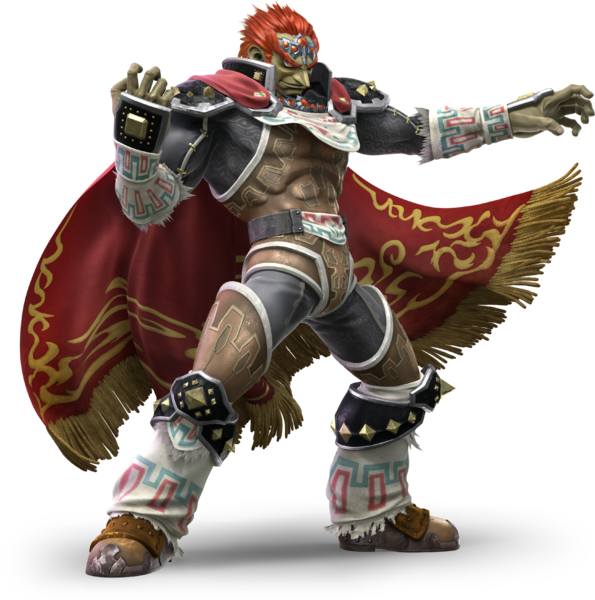 Their lives centre around protecting to cruel royalist system in Hyrule. One of these Links was forced to partake in an elaborate chain of barter to buy something. Did he question why the economic greed of the Princess lead to this fucked up situation? Did he not wonder why the people had to abandon the use of currency? No. He just does as he’s told. Voted most likely to later claim he was just following orders. At best these fighters do nothing to advance revolutionary aims. At worst, they are complicit in keeping down the population. When the brave Space Pirates use economic terrorism to destabilise their corporate masters, Samus does anything to keep the status quo intact. Cowards, with or without power suits. The Pokémon Trainer enslaves and tortures animals. He has all the hallmarks of a Capitalist. He even makes them do the fighting for him. These slaves take the beating he deserves. If he appears in a match you should use non-violent resistance rather than fighting his enslaved Pokémon, who are probably allies. Has collected all 802 different varieties of imprisoned creature. His frequent attempts to conquer Hyrule have been mixed. Was his intent revolutionary? We’ll never know. It’s possible that after the disaster communism stage he would have settled the land down into a period of equality and prosperity. Equally, he might have continued his autocratic exploitation of the people. It could have gone either way. Use your own moral compass on this one. Wolf, Meta Knight, Captain Falcon, Jigglypuff, Ice Climbers, Diddy Kong, Lucario, Mega Man, Greninja, Mii Fighters, Pac-Man, Robin, Duck Hunt, Ryu, Cloud, Bayonetta, Ridley, Simon, Roy, Incineroar, Ike, Bowser Jr, Bowser, Little Mac. Wario, Lucas, Sonic, Olimar, Inklings, Wii Fit Trainer, and R.O.B. What do these guys all have in common? They have no place in a fighting game about revolutionary Socialism. Why are they even included? Surely the purpose of Smash Bros is for you and your bros to smash the fash? They’re just filling out the numbers. These characters are genuinely irrelevant and this list is already too long. 12-10 – Pikachu, Pichu & Mewtwo. These Pokémon have all shown some abilities to communicate with the world around them in a deeper way than other Pokémon. They are the first of a new breed. It will be these Pokémon that begin to educate the rest of their kind on the merits of Revolutionary Socialism. 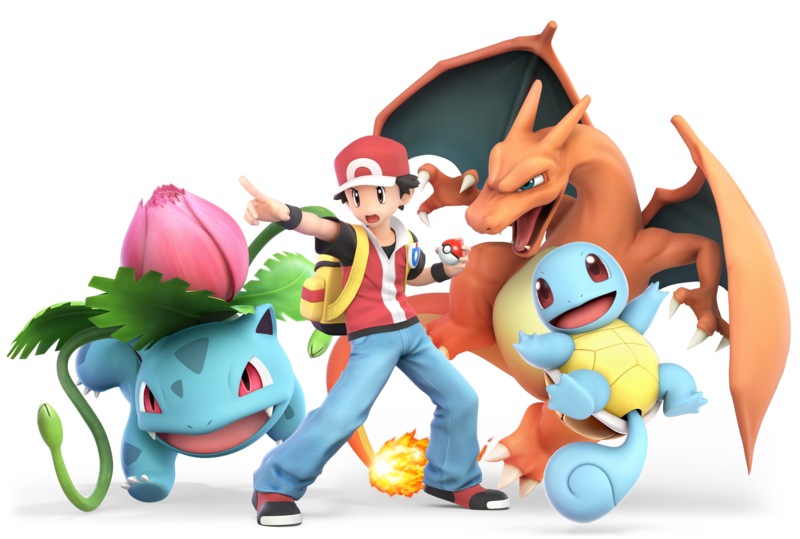 Play as these characters and remember your duty to spread the word of liberation to the rest of the Pokémon serfs. You have nothing to lose but your Pokéballs! 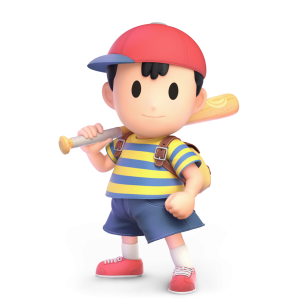 Sure Ness comes from a stable middle-class background, but he grows up to spend most of his weekends hanging out at punk all-dayer gigs. He goes completely straight edge and throws rocks at white supremacist demonstrations. At the age of 17, Ness burnt down a McDonalds that tried to fire its staff for unionising. He’s currently serving five years in prison for this, so appears as a child. Chose this fighter if you had a Ska phase in your teens. 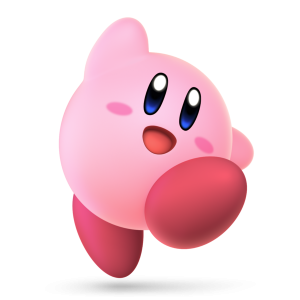 Kirby the little pink fluff ball. He’s angry in America and cute in Japan, in New Zealand he ran for parliament under the banner of The Pink Revolutionary Socialism Movement. His platform was based around eating the rich. He planned to eat the 1%, thereby taking on their best attributes. He lost because of corporate lobbying and voter suppression but continues to eat the rich in his spare time. A solid choice for the hungry masses. Isabelle works for the villager, advising the Mayor. Doesn’t this make her just as bad as him? No. While it was kept anonymous, it’s generally accepted that Isabelle was the author of the ‘I am part of the resistance in the villager’s mayoral office’ Op-Ed. The letter that gave us all hope in September. Isabelle has been working hard to stop the worst of the Villagers genocidal inclinations. 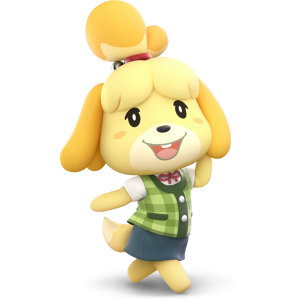 Isabelle was voted as the Smash character all other players wanted to avoid hitting, making her a good choice for tactical players. 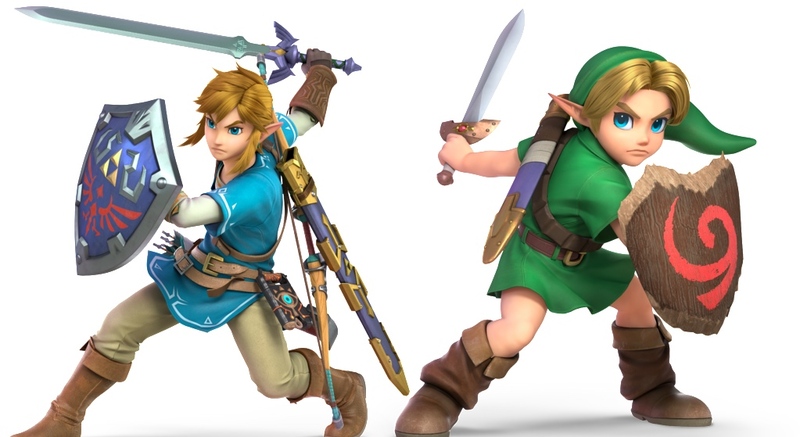 Toon Link belongs with the other Links right? Toon Link worked for an oppressive monarchy right? No. You didn’t pay enough attention to Wind Waker. Go back and play it again. Link sealed the Monarchy forever under the ocean, so he and a pirate could reclaim the lands in the name of the people. He’s the best Link. 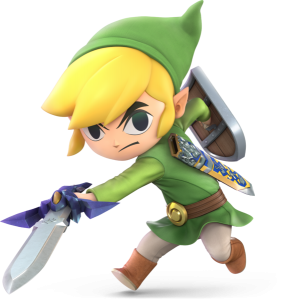 This Link comes from the objectively best Zelda game, Spirit Tracks. 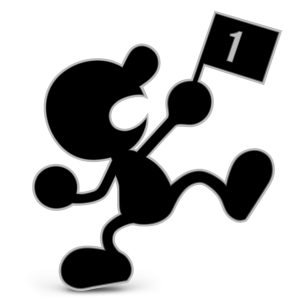 5 – Mr Game and Watch. Don’t be fooled by his insistence on being called by a formal name that represents the worst of the patriarchy, Mr Game and Watch is a revolutionary. During his retirement, he penned endless volumes about socialist theory. He appears at countless colleges to inspire the young. More recently, he’s become a bit of a racist. Proving that even those rendered in pure black and white are shades of grey. All 60 of his games have a higher Metacritic rating than Red Dead Redemption 2. 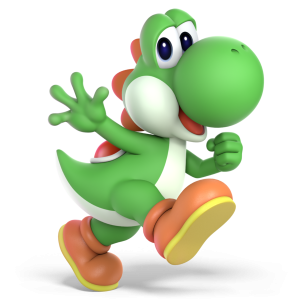 Yoshi is a tax cheat. What’s revolutionary about that? Well, Yoshi doesn’t hoard his money for greed. Although he won’t pay any tax, it’s not because he wants the money. It’s about abstaining from capitalism. Yoshi has literally burnt all of the money he was supposed to pay in tax. He can often be heard screaming “ONE MORE DOLLAR UNCLE SAMS WILL NEVER SEE” and “I’D RATHER THROW MYSELF INTO THAT FIRE THEN PAY A PENNY IN TAX”. He refuses to pay taxes because he doesn’t accept the legitimacy of the US state. A true hero. Yoshi came 2ndin a recent poll of beloved tax dodgers, loosing to Amazon. 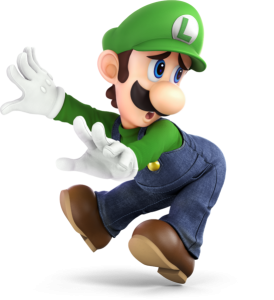 Luigi is a quiet revolutionary socialist. When Luigi is free from his overbearing brother, he plans and organises. He raises money, knocks on doors, he mans stalls selling the Socialist Worker. He’s the sort of bread and butter socialist that keeps this movement alive. One day, when the time comes, he’ll be the first to kill his brother for his crimes. Rated a disappointing 3/10 for willingness to open his property up to the homeless. Donkey Kong invited to play golf and tennis with Peach and Mario. However, he’s not welcome on Mario’s adventures. Why? It’s because of his strong revolutionary tendencies. If you could play as Donkey Kong in these games, the final level would be demolishing the palace and calling Diddy Kong to go get your guillotine. 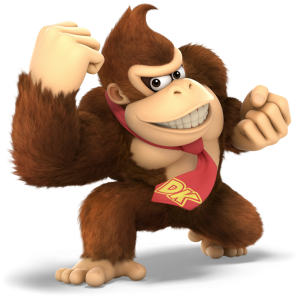 Shigeru Miyamoto named Donkey Kong after his childhood pet monkey. Who died in Miyamoto ill-fated experiments with gene slicing donkeys. 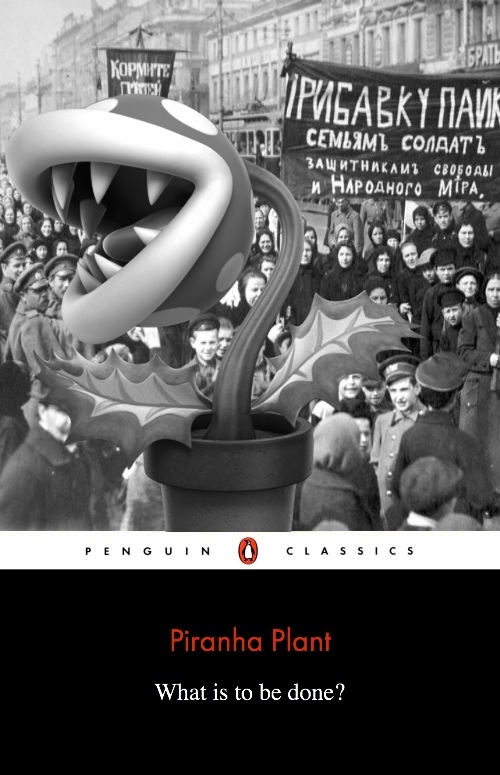 Piranha Plant is probably best known for writing “What is to be done?”. The guiding text for all revolutionary activity since its time of publication. 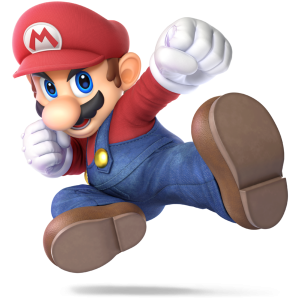 He’s lead Goombas out on strikes and helped in armed resistance. Does the lack of limbs stop him? No. 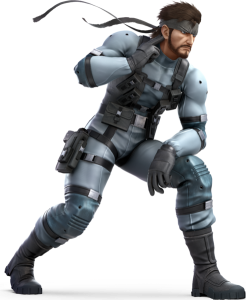 He is by far the most revolutionary candidate appearing in the Smash roster. 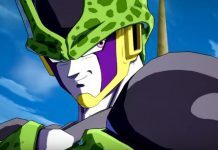 It’s a shame that he won’t be available at launch. So in the meantime maybe just play as R.O.B the robot or something?